The British Airways Visa Signature® Card comes with a 10% re-usable code, CARDOFFERU, that cardholders can use to reduce the price of British Airways tickets. That offer has recently been extended. In the past it has been stackable with the British Airways AARP discount. That discount used to take $400 off a business or first class ticket. The AARP offer was reduced to $200 off (less for other cabins). 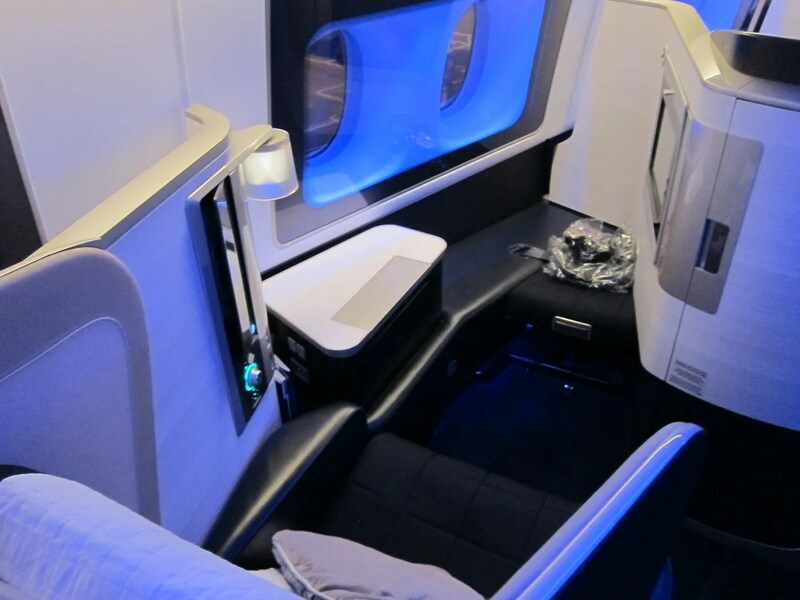 I’ve gotten amazing deals on British Airways premium cabin travel. I’m not a huge fan of the BA product but they run sales frequently and when those sale prices could be reduced by the AARP discount (AARP tells me there’s no minimum age to join, so I did) and the Chase discount — I made out very well. The AARP discount terms though have changed, as pointed out by Joe Brancatelli whose pay newsletter I subscribe to. When you enter via the AARP portal, you’ll receive $65 off coach or $200 off business seats. And the terms and conditions now specifically state it is “not combinable with any other discount or deal.” It also requires a roundtrip purchase, of course. Discounts are available for travel through December 31, 2018, if you book by January 31. The page also lists the business and economy discount but not other cabins. The exclusive discounts are based on round-trip purchase off any published retail World Traveller (economy), World Traveller Plus (premium economy), Club World (business class) or First fares that are greater than the relevant discount for the class of travel on ba.com via the exclusive link, valid for outbound travel February 1, 2017 – December 31, 2018 on British Airways and British Airways codeshare services operated by American Airlines and on British Airways codeshare services operated by Iberia only. Inbound and outbound travel must be booked in the same cabin. The AARP discount is extended little by little, right now it’s available only for bookings made by the end of the month but I wouldn’t be surprised to see it continue. Travel is allowed through end of year. One presumes that any extension of the offer will contain similar terms that say stacking discounts is not allowed. How that will work in practice with British Airways IT remains to be seen. Now I don’t need the BA Chase card after all. Fine with me. Since American Express introduced their International Airline Program for (US) Platinum holders, the discounts they offer in First exceeds what you can get with AARP+Visa. You have to call and pay a $39 fee for it so that’s annoying but worth it.